The Federal Trade Commission (FTC) has secured a court order that has temporarily seized the assets of a company it accuses of running a debt collection scam. In its complaint, the FTC charged Global Asset Financial Services Group, LLC of violating a number of consumer regulations, including the use of deception and intimidation to collect money that consumers did not owe. The FTC said the defendants not only falsely claimed to be attorneys and made threats against consumers who didn’t pay, but they often tried to collect money the targeted consumers did not owe. That’s because the defendants had been sold “phantom” debt. 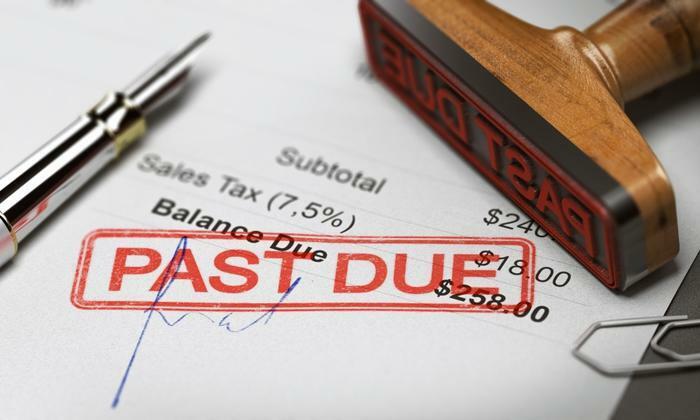 When a creditor, such as a credit card company, decides a debt is not collectible, it writes it off its books and takes the loss for tax purposes. But third-party debt brokers will sometimes buy that debt for pennies on the dollar. It then uses its aggressive force of debt collectors to try to collect at least some of the debt. The practice is not illegal as long as the collection process conforms to the Fair Debt Collection Practices Act (FDCPA). In the case of the defendants, the FTC says it is aware of an operator who has been bundling and selling charged-off debt that includes “counterfeit” debts. In the netherworld of the scam universe, the FTC says scammers who purchase stolen credit card or Social Security numbers create phony debts in a consumer’s name, then sells it as uncollectable, charged off debt. The victim is then subjected to repeated, and sometimes harassing, collection efforts. In the case of the defendants, the FTC charged that collection efforts went far beyond the line of what is allowed under the law. The agency said debt collectors resorted to calling a consumer’s family and friends, used abusive and threatening language, and even threatened to have the consumer arrested. This type of behavior by a debt collector should serve as a red flag to a consumer that they are not dealing with a legitimate debt collector. Consumers who are confronted with these tactics have a number of rights under the FDCPA. First of all, you are not legally required to talk to a debt collector. If contacted, ask for a record of the collection in writing. Within five days after you are first contacted, the collector must send you a written notice telling you the amount you owe, the name of the creditor to whom you owe the money, and what action to take if you believe you do not owe the money. Any debt collector who makes threats or insists on payment over the phone is operating outside of the law and is probably running a scam. Learn more about your rights under the Fair Debt Collection Practices Act here.